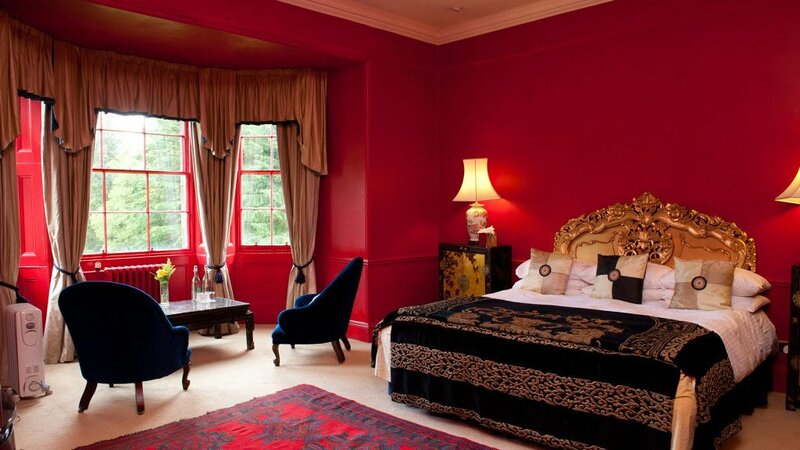 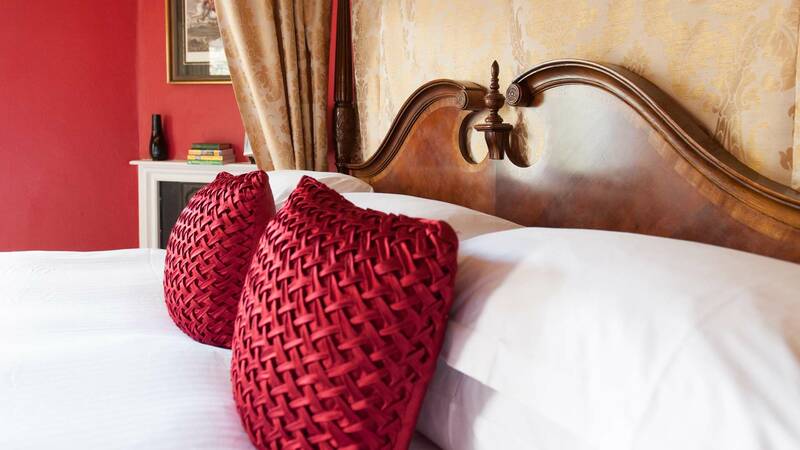 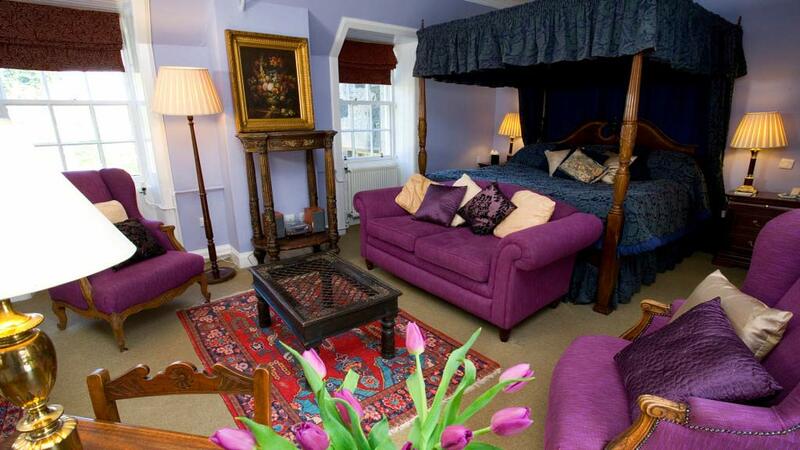 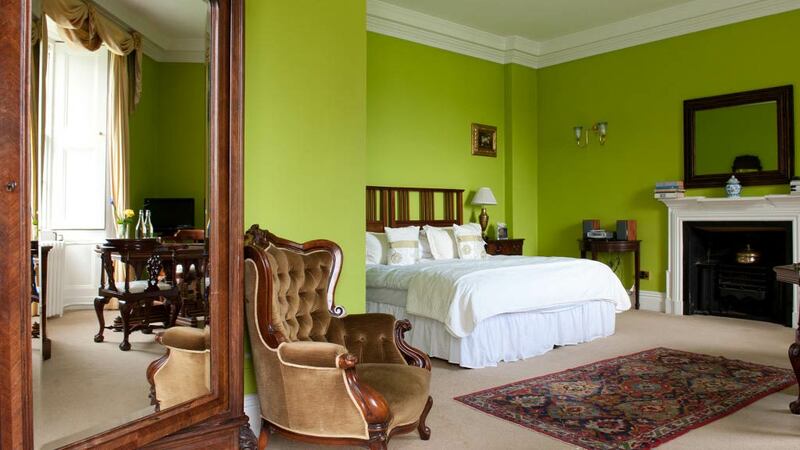 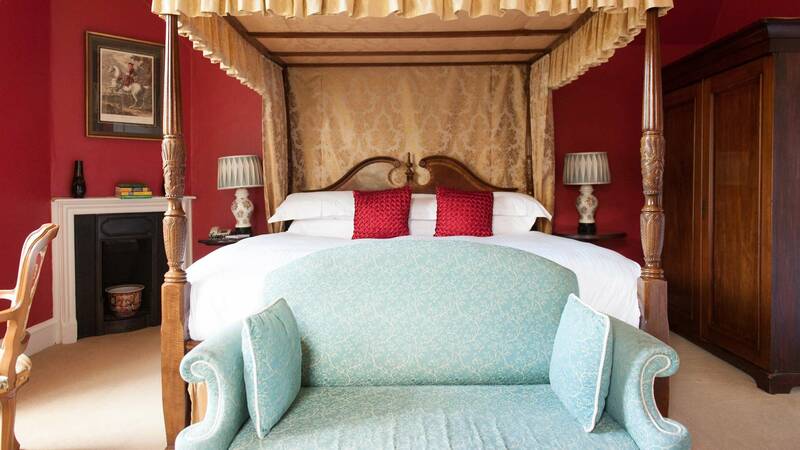 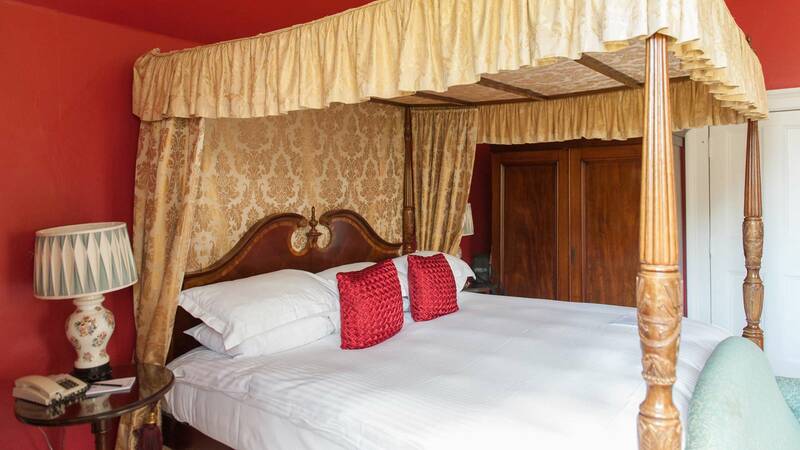 Cruachan is a Master Loch View room with king four-poster bed. 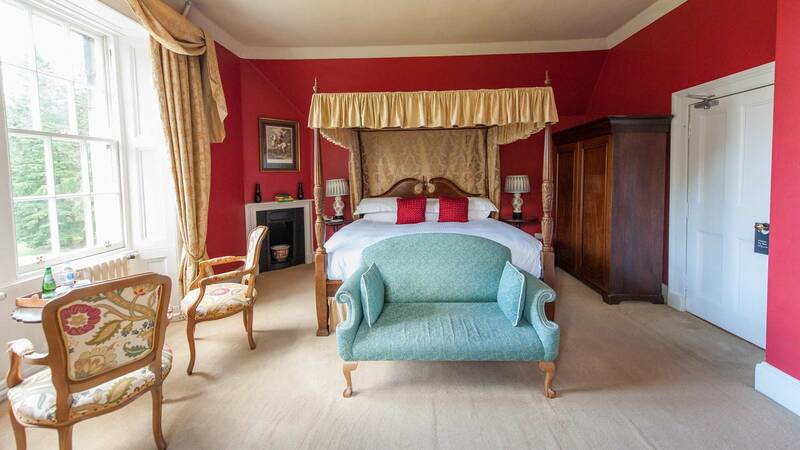 Two extra beds are also available. 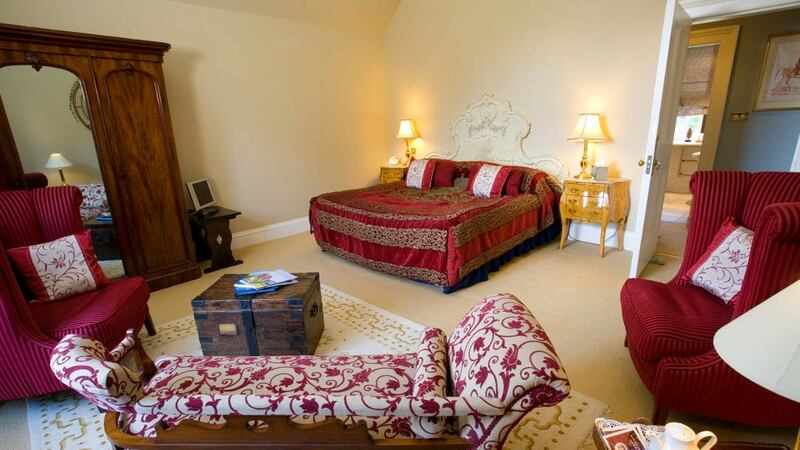 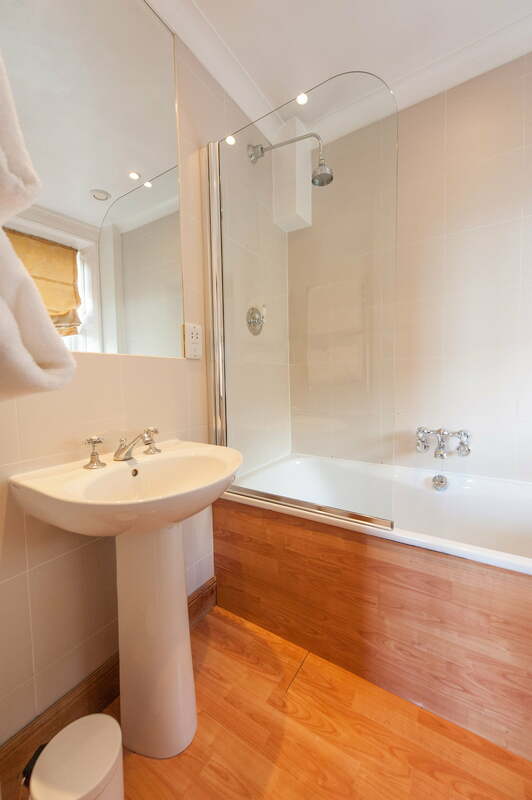 As with the other rooms, the suite is equipped with a flat screen TV with freeview channels and DVD player, complimentary wifi, two comfortable robes, a hairdryer, iron and ironing-board, plus a range of luxury Scottish toiletries from Arran Aromatics. 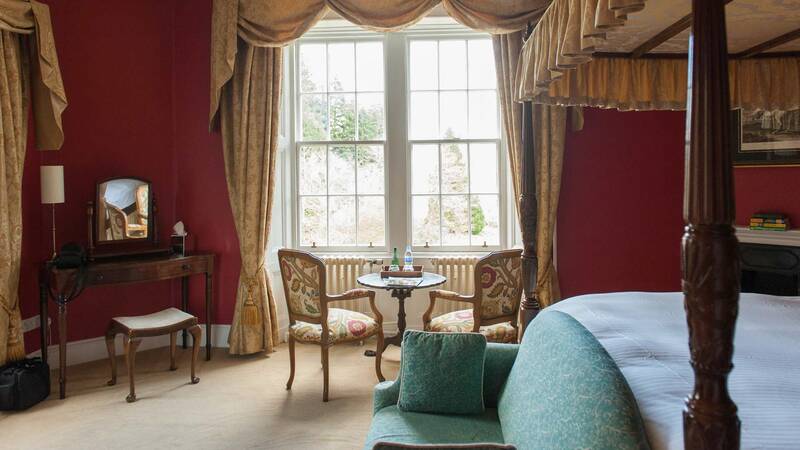 There is also a well equipped tea caddy, including infusion teas, hot chocolate, coffee and artisan biscuits, as well as Scottish still and sparkling waters. 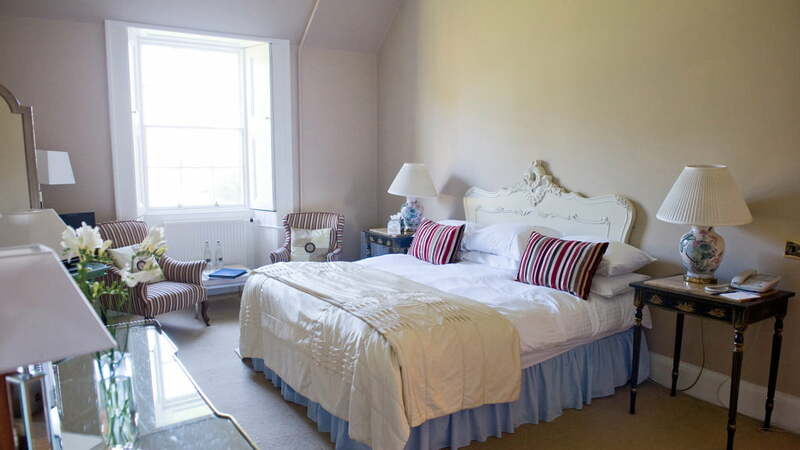 Relax with a stunning view of Loch Awe.